This hydrating boxed set contains our Hydrating moisturiser for normal/combination skin with a complimentary Hydracure Lip Balm (worth £15.60). 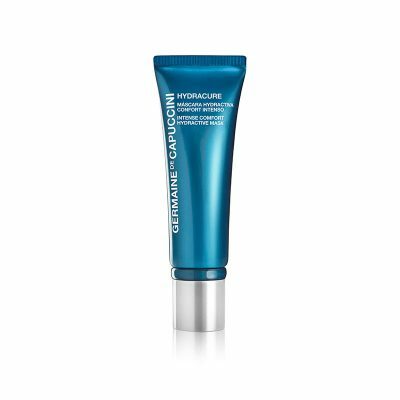 Containing Hyaluronic Acid, these products deliver moisture to every level of the skin leaving it comfortable, supple and more plumped. 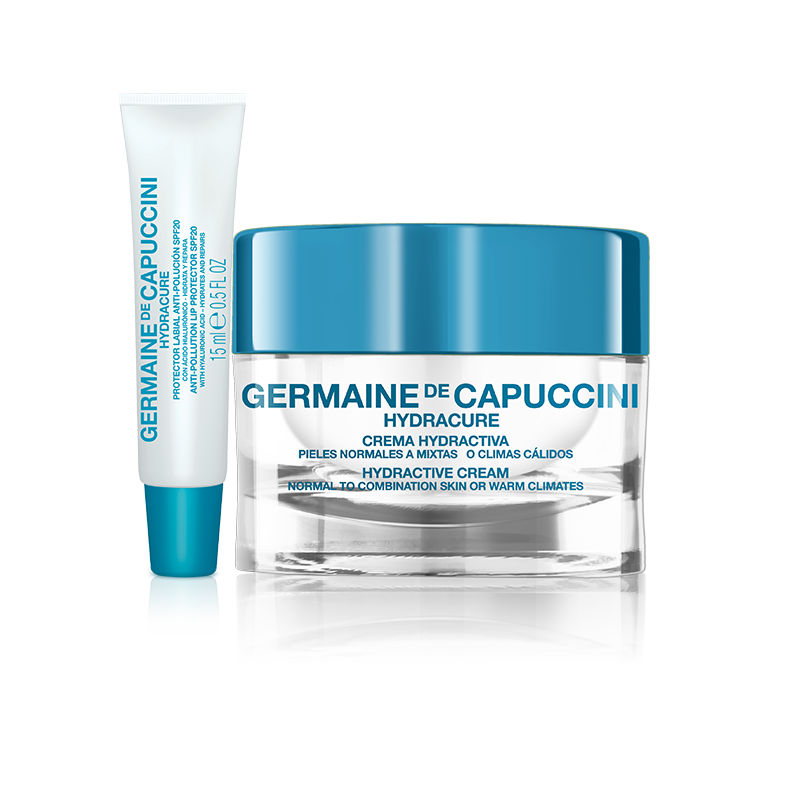 Protects and recovers the skin's hydration system, teaching it to prevent future dehydration. 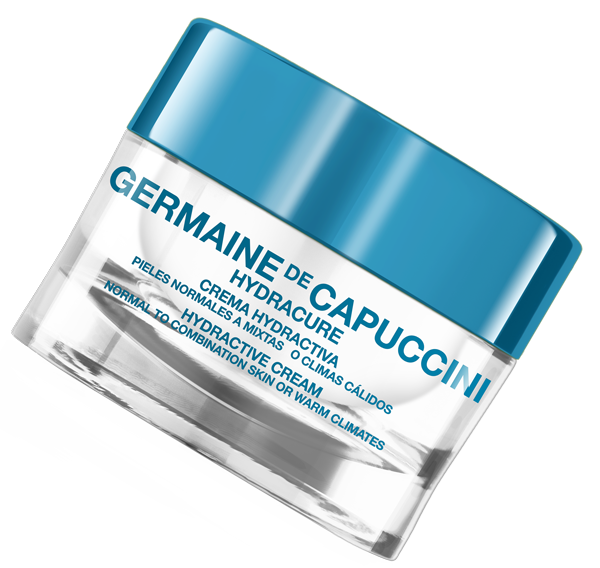 low molecular weight Hyaluronic Acid deeply hydrates and improves the skin's suppleness, firmness and density. Morning & evening, gently massage a small amount of the cream into the face, neck and décolletage. Avoid the eye area. Use the Lip Balm as often as needed throughout the day. 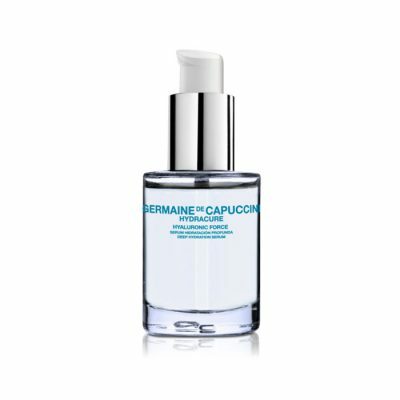 Formed with large molecules, High Weight Hyaluronic Acid works on the skin’s surface layers to rehydrate the epidermis, regulate water loss and protect the skin against external aggression. 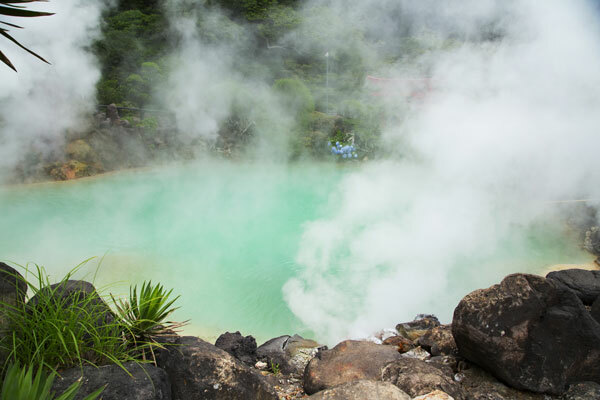 Thermal Water from the Izumo Yumura Spring in Japan, is enriched with nutrients to increase hydration levels and nourish the skin. 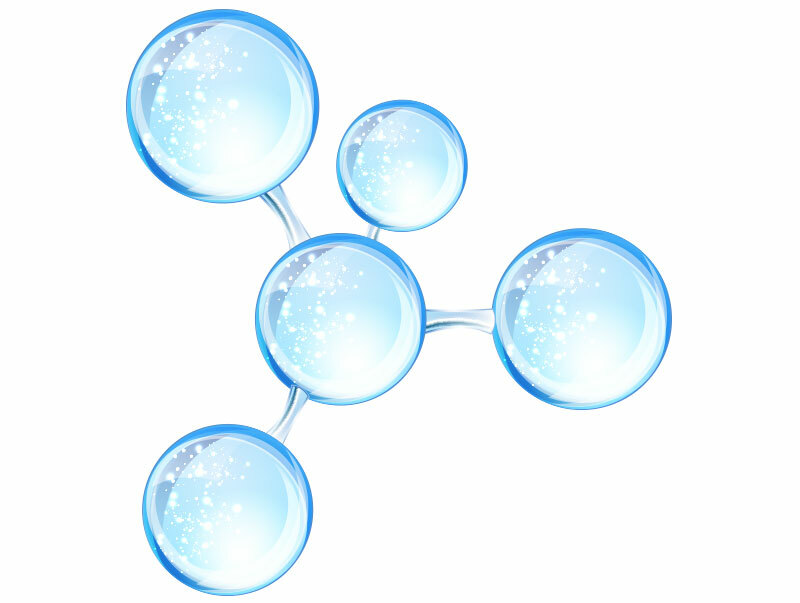 Formed with small molecules, Low Weight Hyaluronic Acid is able to penetrate to the deeper layers of the skin (dermis) to provide deep hydration. Formed with medium sized molecules, Medium Weight Hyaluronic Acid strengthens the skin’s natural immune system by stimulating anti-bacterial peptides that preserve the correct balance of skin flora. Salicylate, Geraniol, Citronellol, Cinnamyl Alcohol, Linalool, Eugenol.